Be a part of our hilarious novelty race. 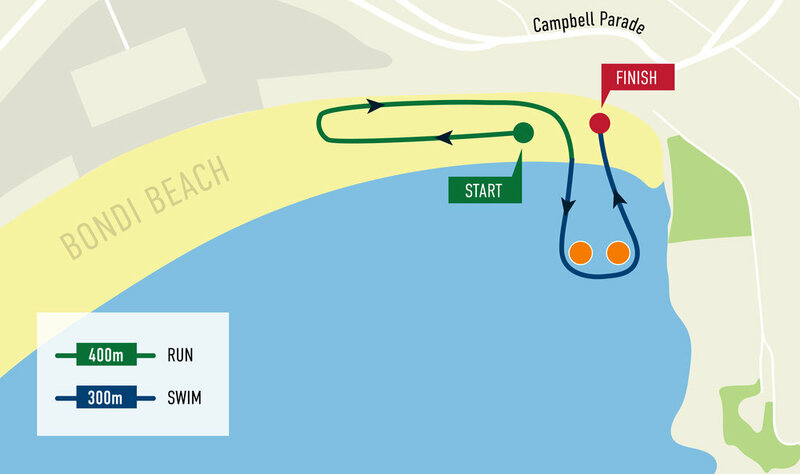 Guaranteed to have participants in stitches it’s perfect for all abilities and designed to encourage first timers into the ocean and be as entertaining and enjoyable for our spectators as it will be for the entrants. Every participant gets a free inflatable duck, set of flippers and 1st Male & 1st Female will each receive a cash prize! *Numbers are limited to 50 participants. All Duck Dash participants score a free duck & Zoggs fins. Overall winners - 1st male & female receive $250 each.